Artists have been taking to social media to pay tribute to Paris' Notre Dame cathedral. Many of them drew variations of The Hunchback of Notre-Dame, the French Gothic novel by revered author Victor Hugo. The Paris landmark was reported ablaze on Monday evening and it took more than 400 firefighters to bring the flames under control. 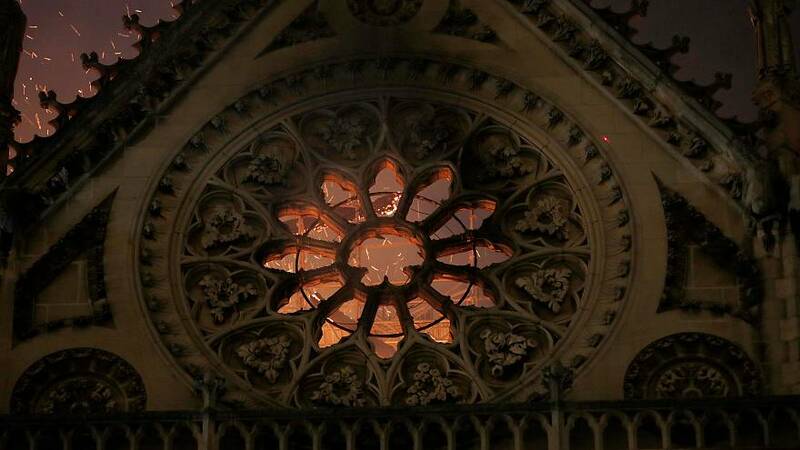 The roof and spire of the cathedral collapsed in the blaze but the stone structure was saved. So sorry to hear about #NotreDame ?